The lights dim and the movie begins. The screen fades in from black, slowing panning over a large, grand, brick house. The camera sweeps up and over the dominating white, marble columns, resting on three Greek letters glimmering in the fading sunlight. Suddenly, a girl bursts from the front door, laughing uncontrollably, teetering in too-tall-for her heels. She has a red solo cup in one hand and a cigarette in the other. Soon, a gaggle of girls stumble forward in frame while some muscle man guys in tank tops and backward snap-backs yell and pump their fists. Thumping music becomes louder and louder, the bass reverberating in the watchers’ chests. Someone kicks a beer can and it clanks out of frame. Strobe lights and lasers rip through the house as people sloppily enter and exit. “Is this what the world thinks of us?” I remember asking a sorority sister when I had just been initiated, “I’ve never been to or even seen a party like this!” For the next few years, I distinctly remember constantly defending my participation in Greek Life. Explaining to parents who just didn’t understand and to professors who immediately judged me on the first day of classes for wearing my letters; I felt constantly in the hot seat for joining a Greek letter organization. Well, so glad to report that slowly, but surely, the collegiate world is evolving. 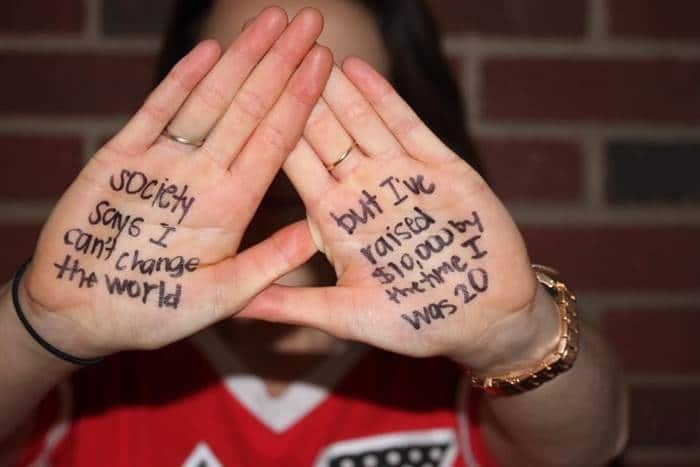 Media outlets, though still stuck on reporting the error of Greek ways every now and then, focus on many positives of Greek life—money raised for philanthropy, random acts of kindness, Greek participation in politics. Last year, here at A-List, we even compiled our top Greek moments for the year of 2015 for all of you to read and share; take a moment to review the list. That’s why, we were so happy to hear about various sororities in the past year who have stepped up to fight the sorority girl stereotype. Real sorority women, in real chapters, launched social movements and media campaigns to capture the collegiate world’s attention. This is just a taste of what sorority women have to offer. After all, we are not our stereotype. Last year, senior Kayleigh Dumas at York College in Pennsylvania, produced the #WeAreNotOurStereotypes campaign, dispelling common myths and archetypes of the traditional sorority girl. 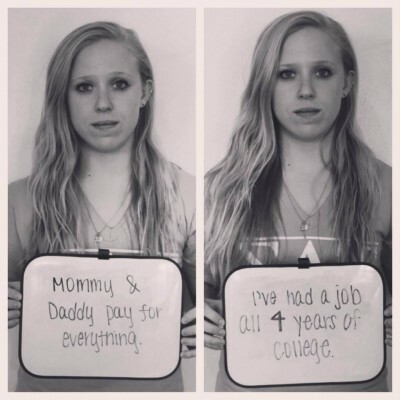 Sororities (and fraternities) participated in Dumas’ photo project. 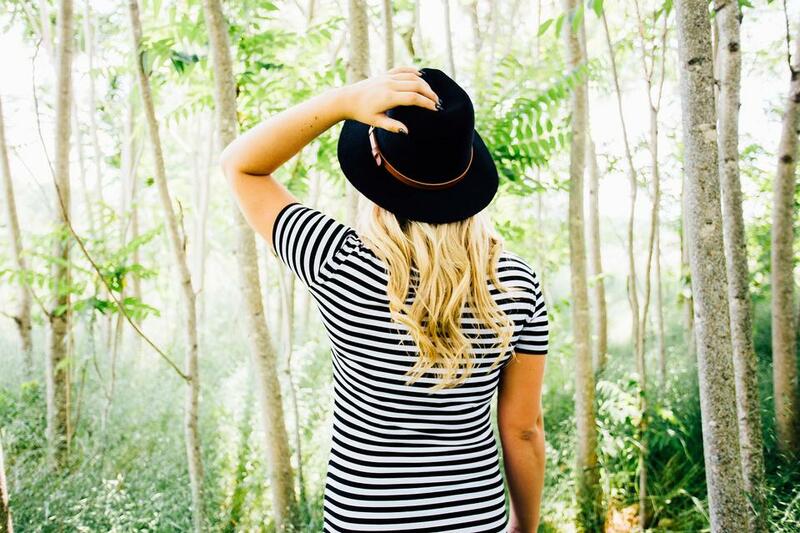 Members of Delta Gamma, led by students Kaitlin Hatton and Elizabeth Harris, shot the “Defying Stereotypes” photo series featuring their Ohio University Sorority. 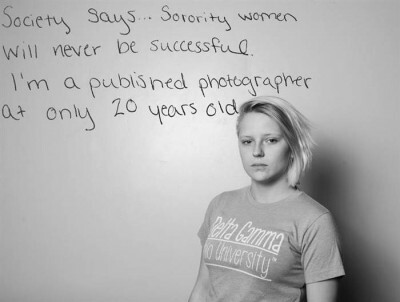 They highlighted accomplished women and their ambitions to prove that sorority members are more than their stereotype. This entry was posted in Members Only: A blog for chics and Greeks alike. and tagged Delta Gamma, Delta Zeta, Greek Life, Greeks in the News, Sigma Delta Tau, Sigma Kappa, Sisterhood, sorority, Sorority Life.